Hello my dear prized friends and venerate followers. Good first light to one and all present here. I trust everything is going fine. I miss blogging. I've been in hiatus for almost a week, I guess. Sorry guys. :( My attention focused on my studies. We had our exam already. And we'll be having consecutive exams this week. So well, I guess I'll not be around this week. Btw, Me and my sister made this yesterday just for fun. She's Ynna. And we don't have classes last Friday, typhoon Falcon is in the house. It's not raining here actually, but there's flood everywhere. My sister invited me to come with her in the mall, so I don't have choices. I don't wanna feel bore. 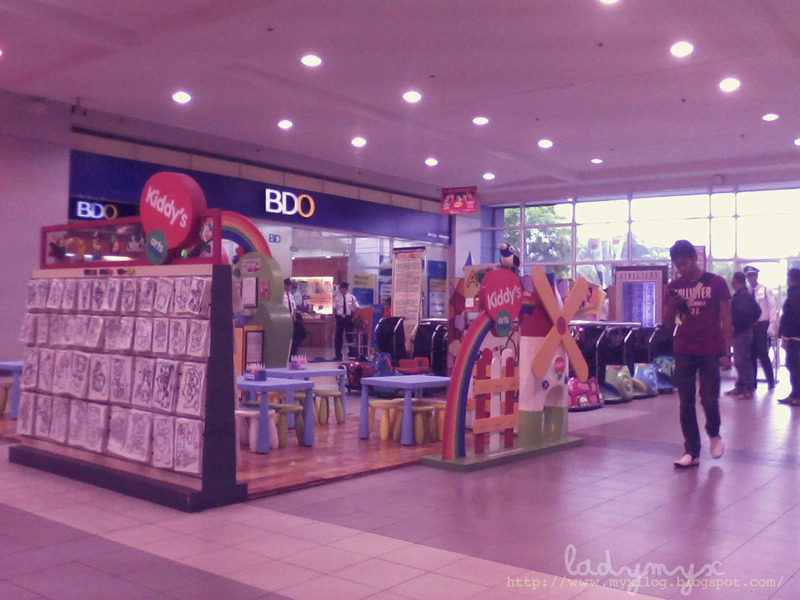 There is more Korean invasion happening in the Philippines right now. If only Korean songs (K-pop) or Korean Telenovelas are the only thing hooking up Filipinos, you’re totally wrong. 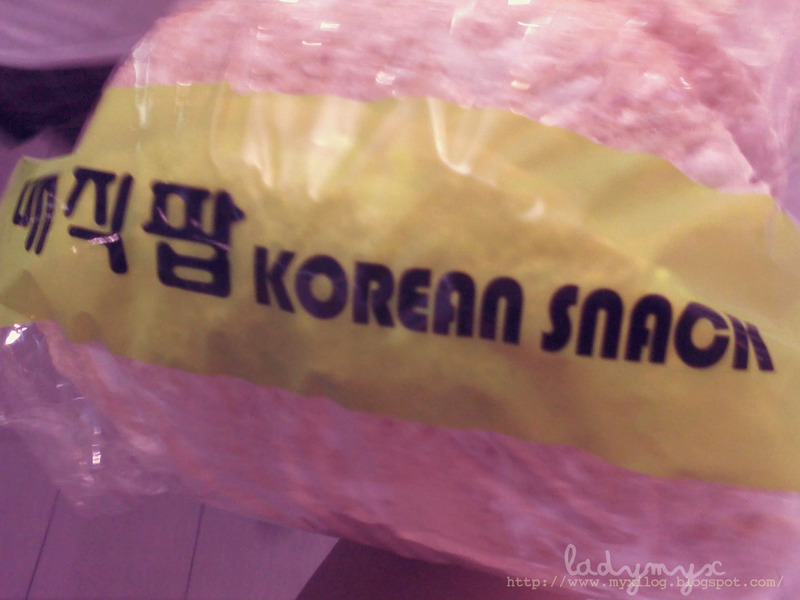 Even Korean food and delicacies are starting to make their way to the general Filipino population. Kimchi is starting to a favorite by many Filipinos. 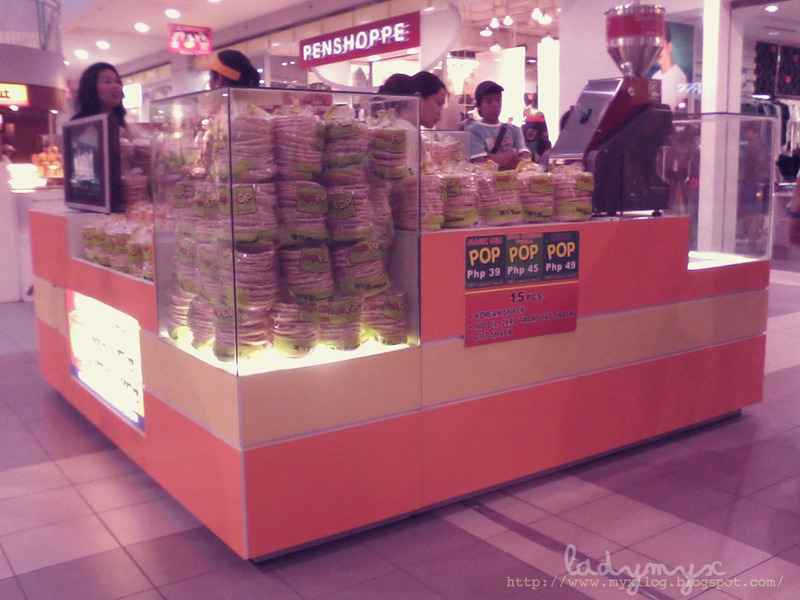 And there is Magic Pop, a Korean snack that is being introduced to our country. 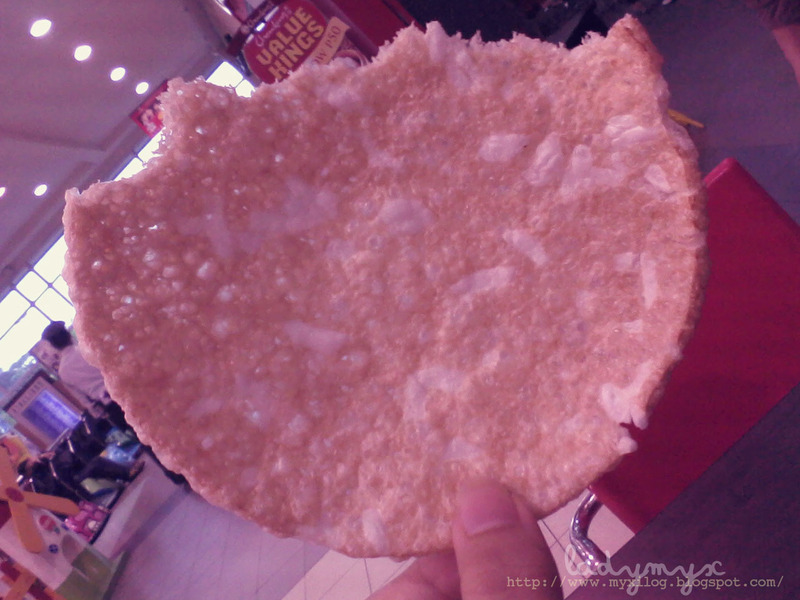 Php39/$.91 or $1 per pack. 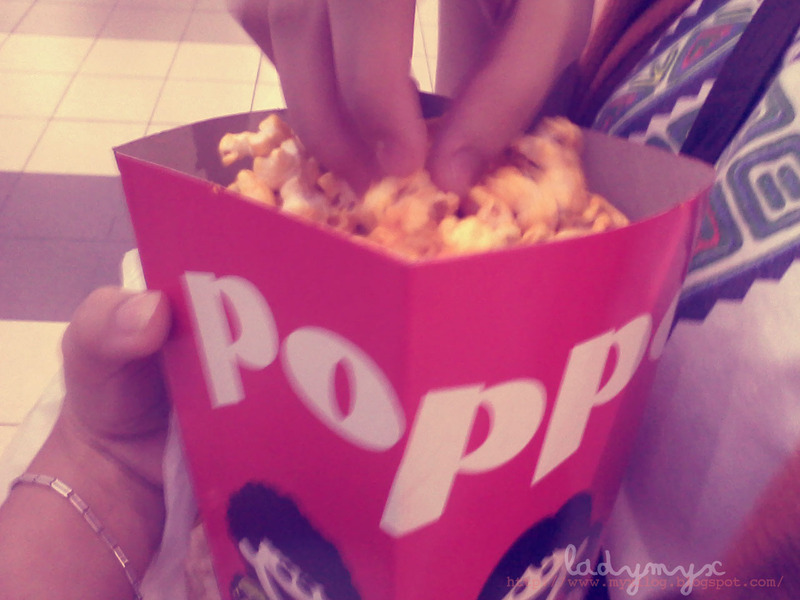 We had my favorite popcorn too. 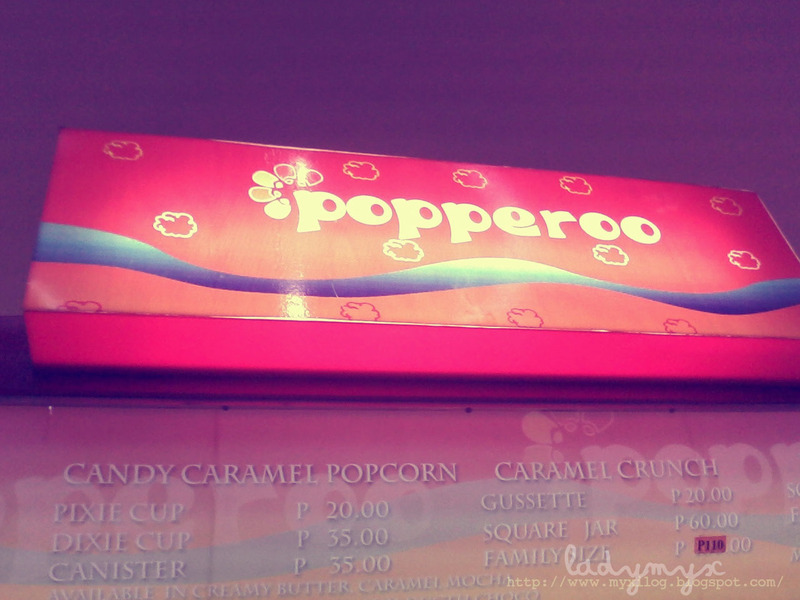 Cheese flavoured popcorn for only Php40/$.93 per tumblr. I like your blog very interesting.